Is that the texture of the moon? Source of the post Is that the texture of the moon? No, it's a texture of the Apollo asteroid 162173 Ryugu. SInce (216) Kleopatra has 2 satellites, seems pretty elongated, and it was the subject of a recent paper (A revised shape model of asteroid (216) Kleopatra) I thought I could give it a try. For the original mesh, though, Caltech/JPL pages say "Permission to reproduce may be required". 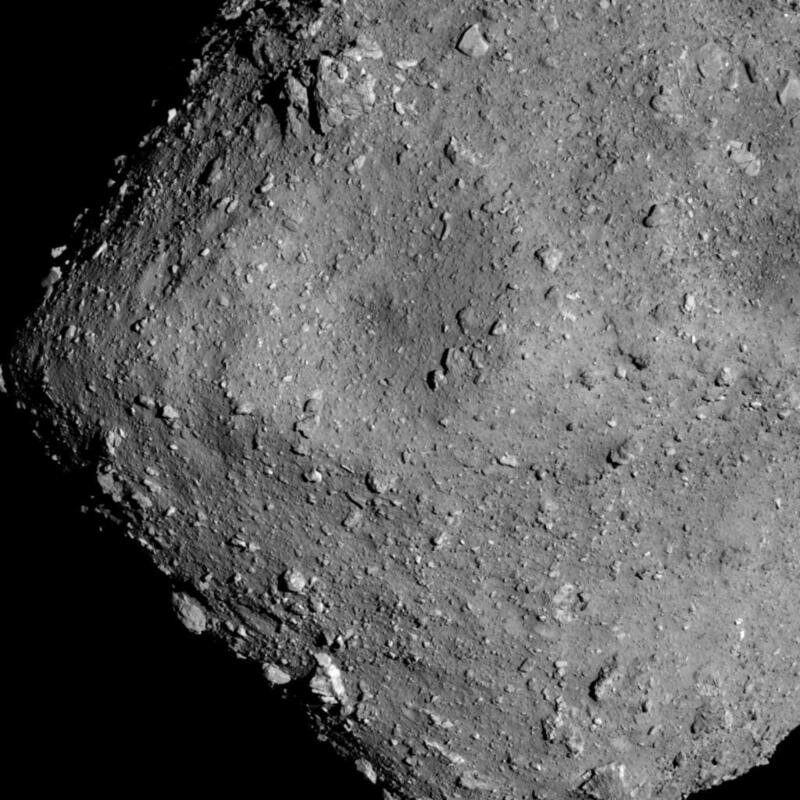 A newer texture for Ryugu, and a short video flying over Ryugu showing the equatorial crater and the surrounding bulge. Maybe this is a stupid question but what can i do with the new texture for Ryugu, i assume it doesn't work as is with Space Engine. Space Engine doesn't allow uploading of textures in anyway similar to how you can export textures, as a stand alone program but there are third party programs that can manage it. 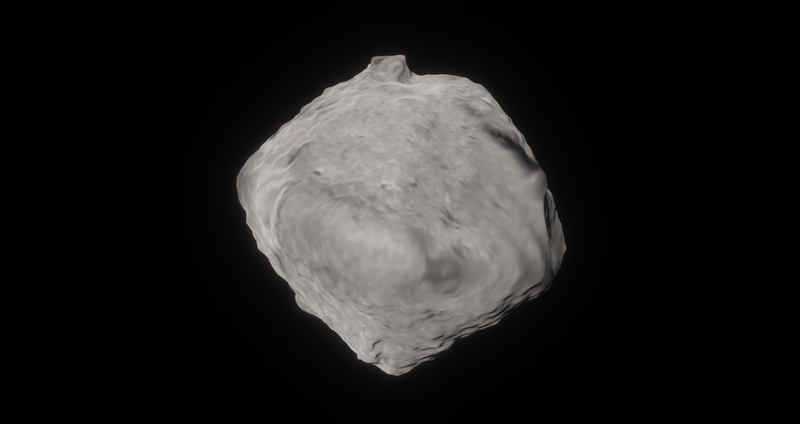 Often times users will want to recreate new discoveries in the universe simulation, such as Saturn's moon that looked like a ravioli. I guess lately I've been spending a lot of time trying to import things to Space Engine, I should realize that that is not for everybody. So basically i should wait for someone to make a mod with the new texture? I used exported procedural maps from SpaceEngine this time, slightly retouched in Proteus. They are tested in latest beta. These are awesome! Great work and I love Kleopatra! I thought this was pretty cool. Maybe this 3D model can be used for modeling in SE. It is an OBJ file and is free if you sign up with them.